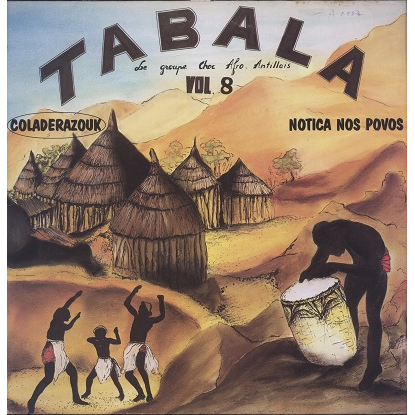 Volume 8 in the Tabala series is led by Abel Lima (Cabo Verde) with arrangements by Gordon Henderson. Nice Coladera and Afro-Caribbean -French only- release. Sleeve with light seam wear and little writings. Record with faint hairlines but plays greatly. Nice copy!